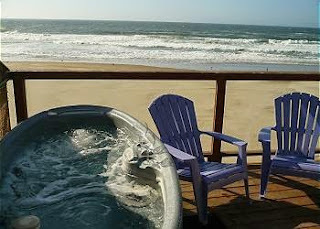 Make a Reservation for Lincoln City This Summer! 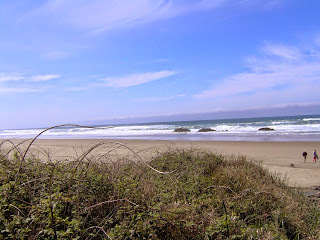 Come to Lincoln City and Enjoy the Beach this Summer! So you’ve booked your Lincoln City, Oregon lodging. Congratulations! With the right rental, your vacation will practically plan itself; just step out the door to enjoy all the grandeur of the ocean and everything it has to offer. 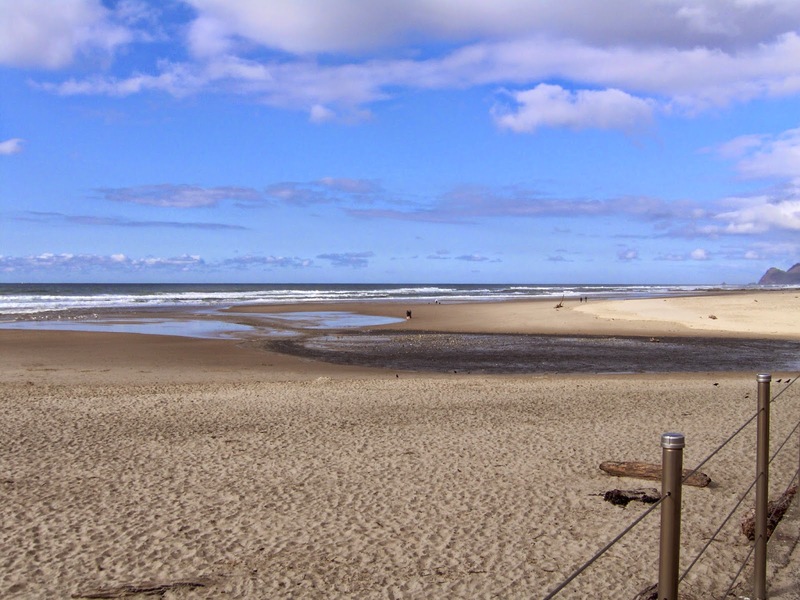 Chances are you’re looking for a few fun things to do in Lincoln City, Oregon, though. There’s nothing wrong with keeping it simple and doing nothing more than enjoying your rented home and the ocean nearby, but this charming seaside town has so much more to offer than what meets the eye. And when what meets the eye is so beautiful, why not capture it in the most elegant style possible? Photography hiking workshops are bringing together visitors and locals alike to capture this area’s beauty with a professional touch. Hiking and Photography Lessons Combined! The beauty of the coastline is one of the first thing guests notice after checking into their beach rentals. 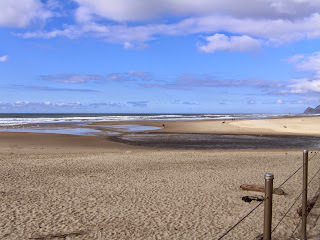 Lincoln City, Oregon is not just a beach town, though. Miles and miles of hiking trails stretch from mountains to rivers to the bay and right up to the oceanfront. Most visitors want to take plenty of pictures of these magical sights, but without the right professional skills the resulting photographs will probably not truly capture the majestic beauty of this place. That’s why Jeri Knudson and Bob Gibson of Lincoln City’s Blue Water Photography have started offering photography hiking clinics. This spring and summer, you can take a two-hour workshop with these two professionals who bring decades of experience to their craft. The clinics includes an hour of hiking and image-capturing in some of the area’s premiere hiking locations and another hour in the studio for sharing and Q&A. Oregon Beach View Lincoln City. Clinics are only $20 per person, but preregistration is required. Contact Bob Gibson of Blue Water Photography at (541) 994-3405 or bob@bluewaterphoto.net to learn more. 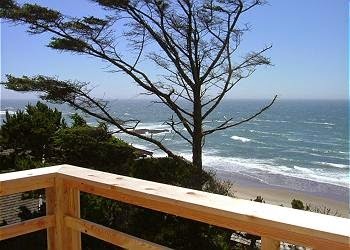 Also contact A-1 Beach Rentals at (877) 232-5984 for more information about lodging. 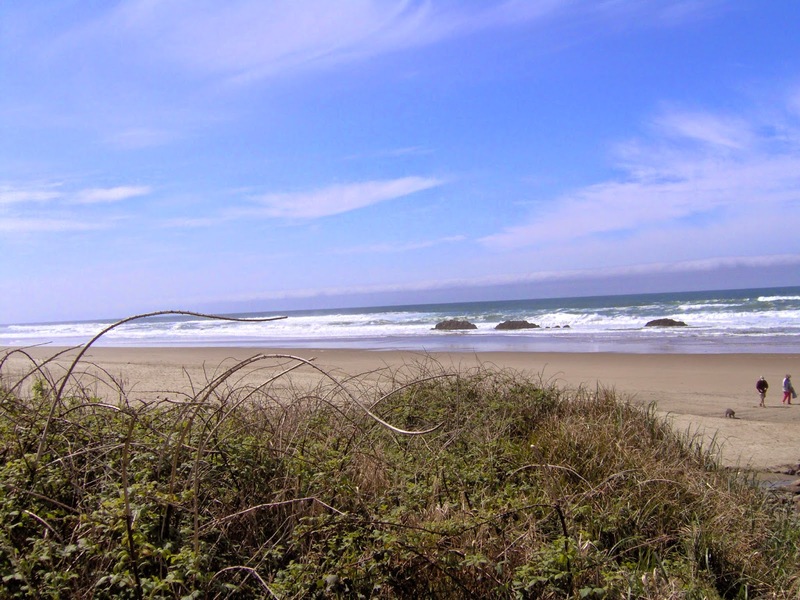 Lincoln City, Oregon is waiting for you and your camera! 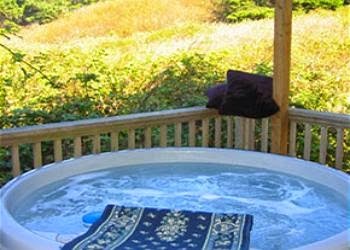 Third Night Free May @ Miracles Condo & Chinook Winds Hideaway! A-1 Beach Rentals is offering a third night free for the month of May on open nights of Miracles Condo and Chinook Winds Hideaway!